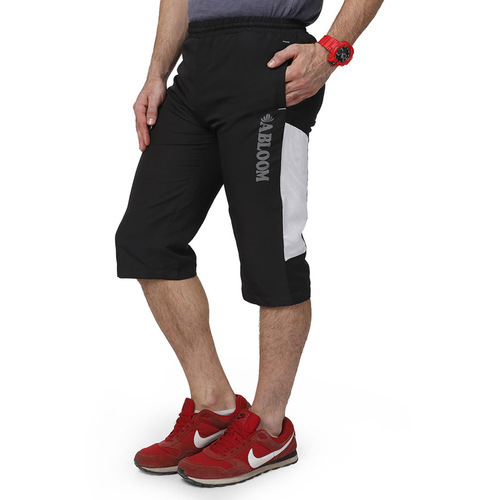 Here Comes a Unique and Stylish Black & White Capri From the Fashion House of Abloom. 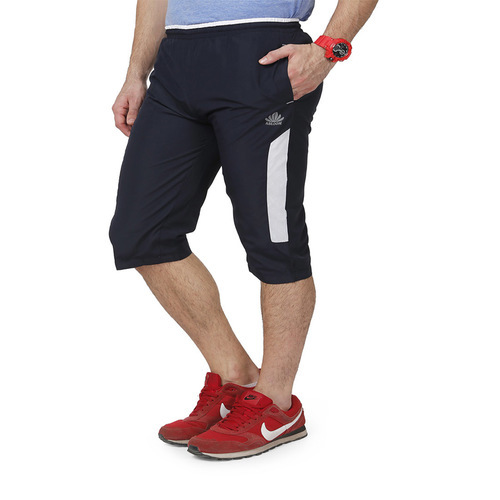 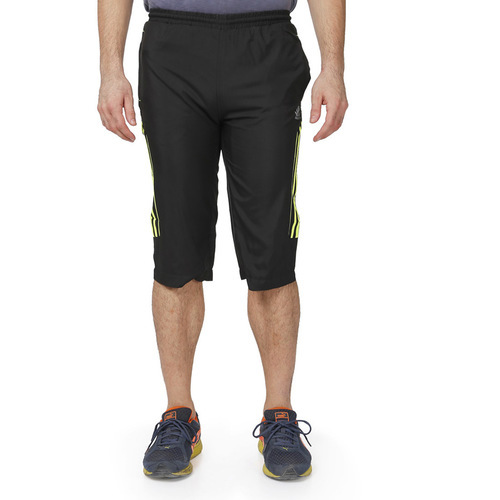 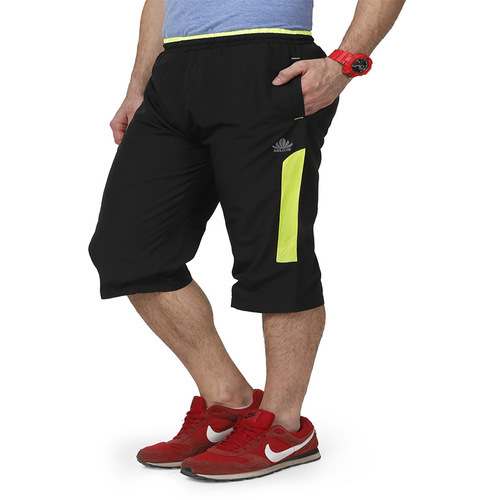 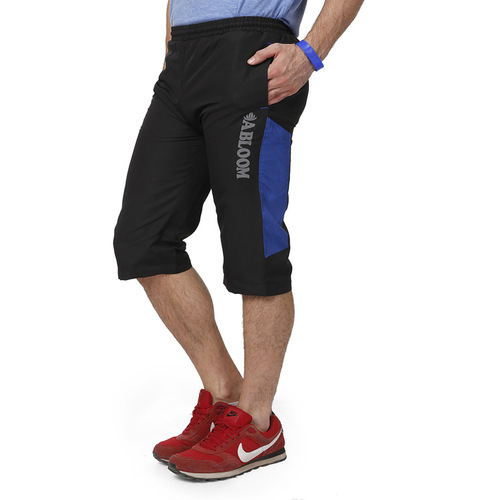 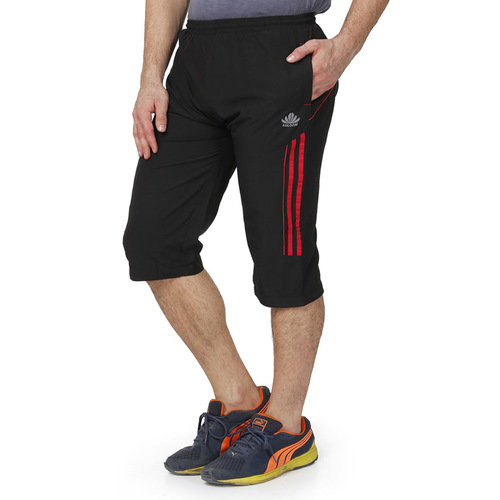 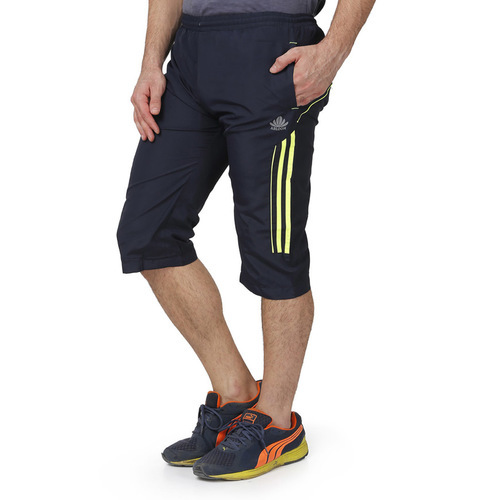 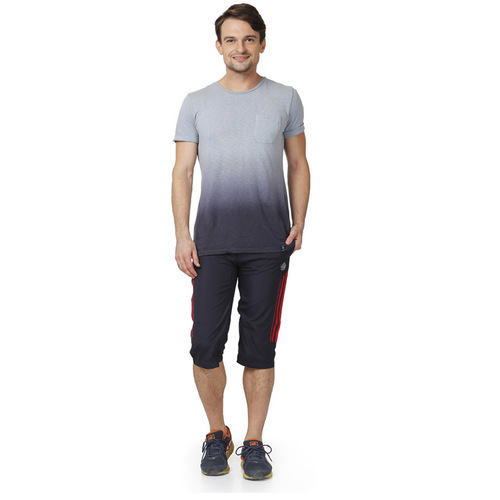 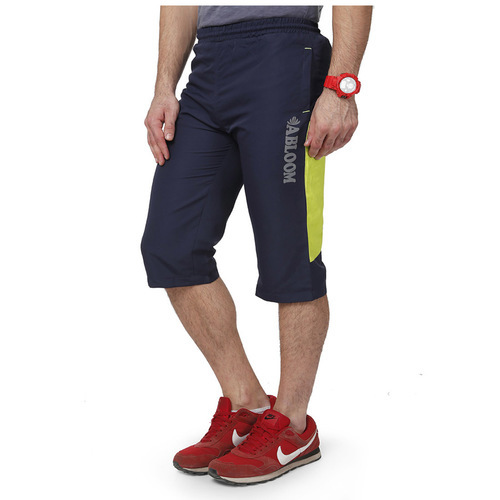 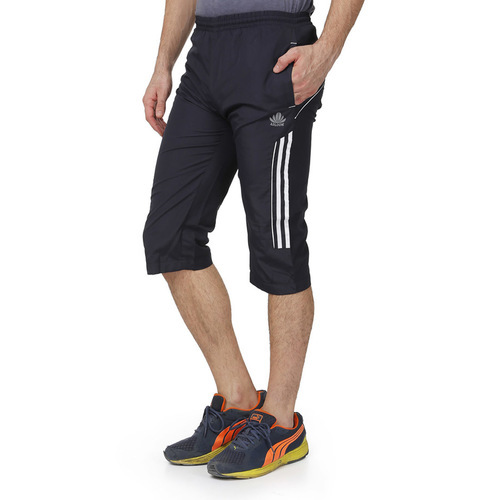 Made From Premium Quality Material, This Capri Made by High Quality Ns Polyester With Inside High Quality Net. 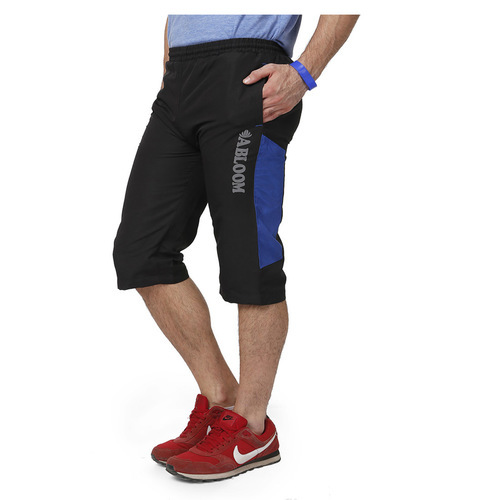 Abloom Is a Premium Fashion Brand for the Men and Women.